Before you measure for your blinds, you’ll want to decide whether you want traditional horizontal blinds or vertical blinds. Also, you’ll want to decide whether to mount them on the inside or outside of your window frame. Each mount and style provides a different look and has different benefits, so consider which is best for you. Measure the window width from stile to stile at the top, in the middle, and on the bottom. Measure the window height from rail to rail at the top, in the middle, and on the bottom. Send your narrowest and longest measurements to your home improvement or blinds company. Measure the exact width where you want the blinds to be placed. Then, add 1 1/2″ per side (3 inches total) to allow for maximum privacy and light control. Measure the height of your window from where the blinds will be placed to the sill. Then, add 1 1/2″ on the top and bottom (3 inches total). Send your measurements to your home improvement or blinds company. 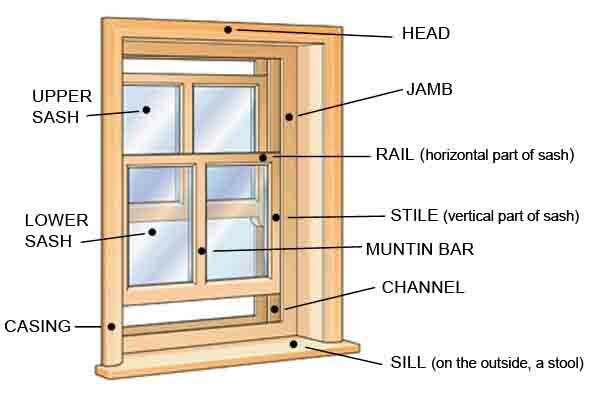 Measure the window from corner to corner in each diagonal. Note if the measurements are equal. If not, you may want to consider an outside mount for the best fit. Measure the exact width of the window, including molding or frame. Then, add 3″ per side (6″ total) to allow for maximum privacy and light control. 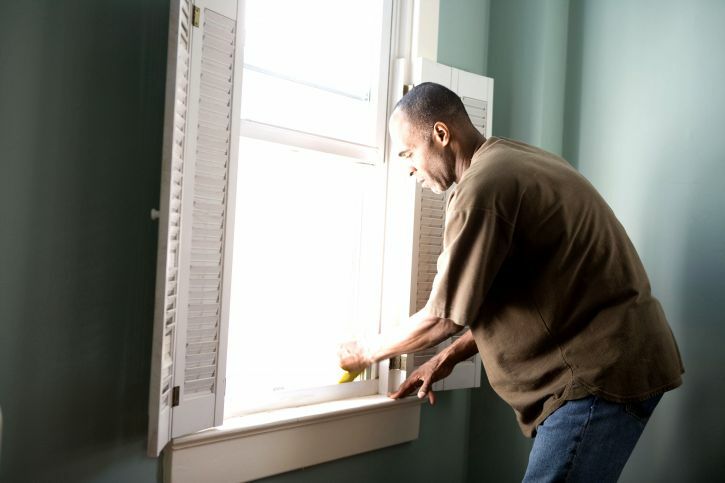 Measure the exact height of the window from the top molding to the bottom sill. Then, add 3″ on the top and bottom (6″ total). If you want your blinds to extend to the floor (as though covering a patio door), follow Step 3, then deduct 1/2″ to allow for clearance.